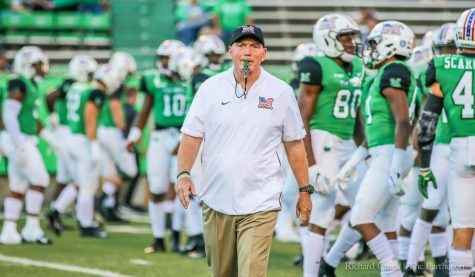 In the midst of a historic 13-1 season in 2014, which featured the Marshall University football program’s first Conference USA Championship, there was one constant criticism—the team’s strength of schedule. 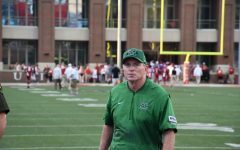 The Herd’s strength of schedule ranked 98th in the nation at the conclusion of last season placing it amongst the lowest in the FBS. 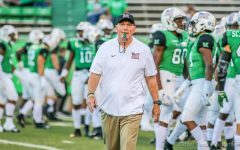 Marshall athletic director Mike Hamrick has been remedying that situation recently with the scheduling of the program’s future non-conference opponents. 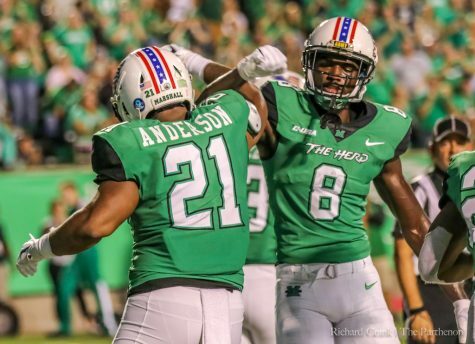 “We feel very good that we probably have the best non-conference schedule over the next five or six years that Marshall has ever had in the history of football here at this great university,” Hamrick said on “The Stampede” with Dave Wilson Oct. 28. 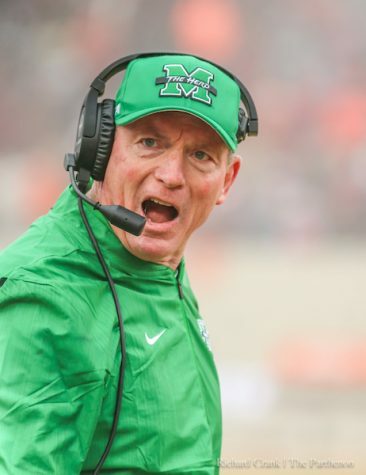 Among the criticism of Marshall’s schedule in 2014 was that it did not feature a game against a Power Five team. 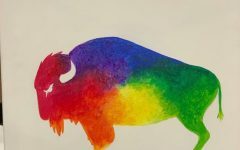 The Herd took care of that matter earlier this season. 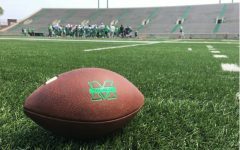 Marshall defeated Purdue University of the Big Ten conference Sept. 6 for the program’s first win against a Big Ten opponent. 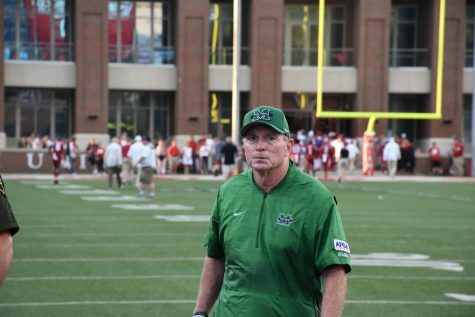 The home-and-home series with the Boilermakers started in 2012 at Purdue and the return game at Marshall was the first time in program history a Big Ten team made a trip to Huntington. 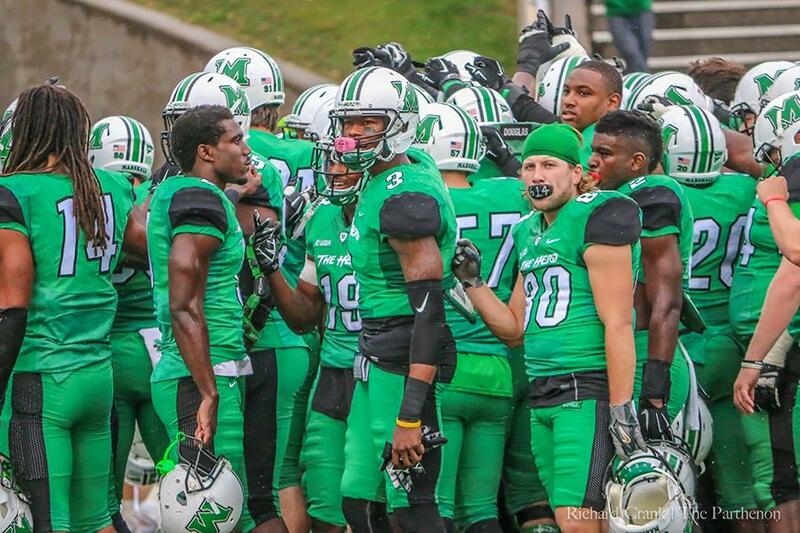 In 2016, Marshall will play two Power Five teams in its non-conference schedule. 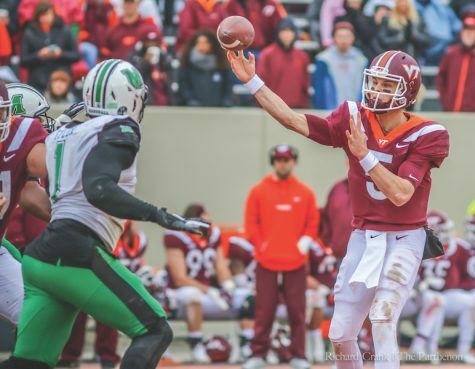 The University of Louisville Cardinals of the ACC will make the trip to Huntington Sept. 24 to complete the home-and-home series that began in 2011. The Cardinals’ scheduled visit in 2014 was postponed due to its move from the Big East to the ACC. 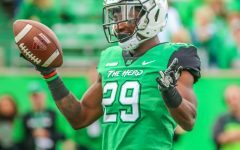 The Herd will also travel to Heinz Field Oct. 1 for a game with the University of Pittsburgh Panthers of the ACC in the first game of a home-and-home series that will conclude Sept. 26, 2020 when Pittsburgh makes a trip to Huntington. The 2017 season features two key non-conference road games. 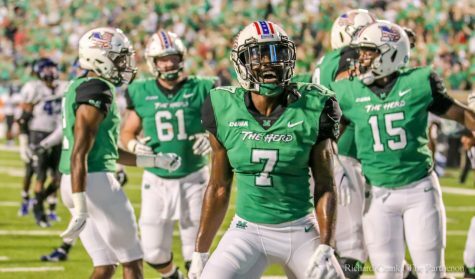 Marshall will travel to North Carolina State University of the ACC Sept. 9 in the first game of a home-and-home series that concludes Sept. 22, 2018 when NC State visits Huntington. 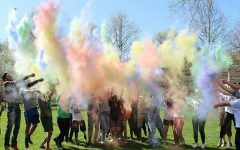 A home-and-home series with the University of Cincinnati of the American Athletic Conference was announced Oct. 22. 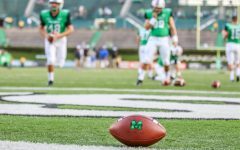 Marshall will play at Cincinnati Sept. 23, 2017 and Cincinnati travels to Huntington Sept. 28, 2019. 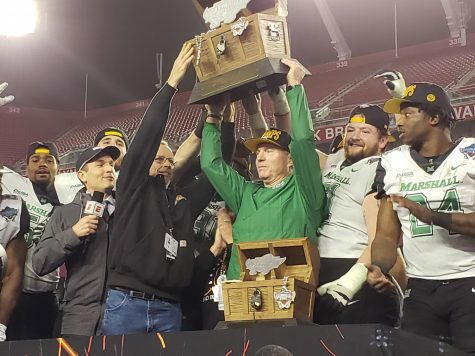 Marshall football also announced Oct. 27 a home-and-home series with arguably the best Group of Five football program in the Boise State University Broncos of the Mountain West conference. Since 2002, Boise State has won 10 conference championships, finished in the AP Top 25 rankings 10 times, finished undefeated twice and won three Fiesta Bowls. 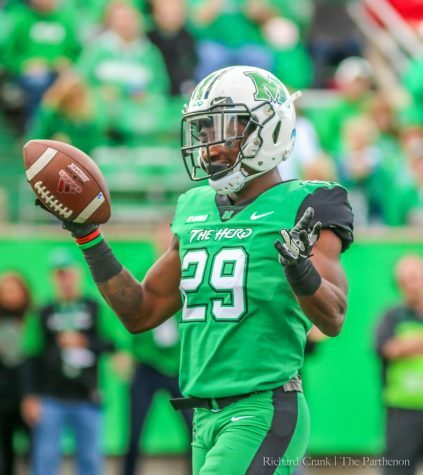 The Herd travels to Boise State on Sept. 21, 2019 and Boise State makes the return visit to Huntington Oct. 3, 2020. 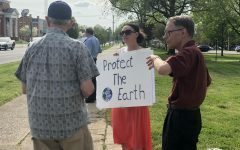 Hamrick said the program’s goal is to get the Group of Five bid into an access bowl. 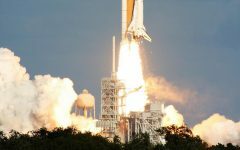 Under the rules of the College Football Playoff, the highest ranked Group of Five team receives an automatic slot to play in an access bowl against a highly ranked Power Five team. 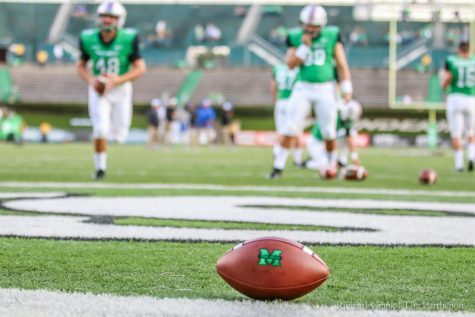 Other future non-conference games against Group of Five teams include games against Miami University (OH), Kent State University, University of Akron and Ohio University of the MAC, East Carolina University and the United States Naval Academy of the American and Appalachian State of the Sun Belt Conference. 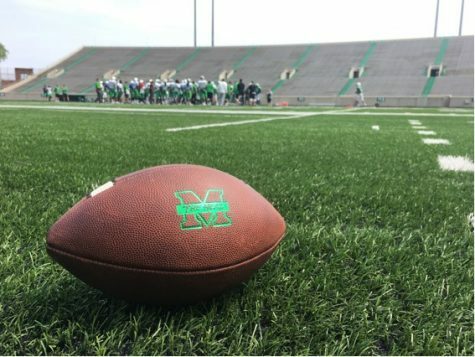 With future slots still open in the Herd’s non-conference schedule, Hamrick said the scheduling process never stops and more future announcements should be expected.